As Britain adopted the “export or perish” motto in the immediate post-war years, Rolls-Royce designed a model aimed at a broader American market. The Bentley Mark VI was the result, and Rolls-Royce probably owes its survival to the model. In 1946, Rolls-Royce moved its production from Derby to Crewe and began building complete cars. The first new Bentley was the Mark VI, based on the 1939 Park Ward-designed Mark V. The new car used the same independent front suspension and an inlet-over-exhaust valve six-cylinder engine of 4,257 cc, which was increased to 4,566 cc in 1951. The cars had centralized lubrication, and all were fitted with four-speed manual gearboxes. The Mark VI was the first Rolls-Royce produced with a steel body (now referred to as “Standard Steel” models), and all factory-bodied cars were four-door sedans with sliding sunroofs. Coachbuilders such as Park Ward, James Young, H.J. Mulliner, Freestone and Webb and even Graber, Pininfarina, and Saoutchik on the continent also offered drophead coupes, limousines, sedancas and other exotic interpretations. The Mark VI sold for 4,038 British pounds, including purchase tax, which was about 12 times the cost of a new Ford. In all 5,201 would be built over a six-year period before the model was replaced by the longer and more elegant Bentley R-Type in 1952. The Bentley Mark VI standard steel saloon compares favorably to modern iron, with 150 hp from the larger engine and top speeds around 100 mph. The leather seats, walnut veneers and no-nonsense instruments are tasteful and timeless. Despite the somber Aunt Emily styling, this is a responsive, nimble, quiet, and torquey road car. 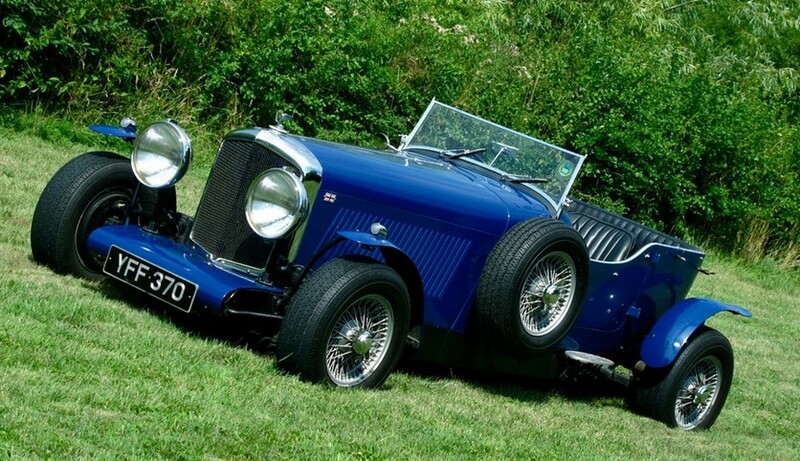 The Bentley Mark VI is one of the few cars from this period that can comfortably be driven long distances. The cost of restoring a Mark VI saloon can be several times the car’s market value; however, once repaired, a Mark VI is relatively inexpensive to maintain and can ably serve as a daily driver. As such, an honest Bentley Mk VI can be a good introduction to classic motoring. Of course, the same does not hold true for a car with needs, so shop with patience and diligence, and check for service records whenever possible.